WE UNDERSTAND THE IMPORTANCE OF A NAME! We are a provider of embroidered name tapes, custom patches, military insignia, helmet tapes, gear tags, luggage tags, key fobs and more. We offer good pricing and high quality products. NameTapeFactory.com offers name tapes and tags that are military spec for the U.S. Armed Forces including ARMY, AIR FORCE, MARINES, NAVY and COAST GUARD. We also produce name tapes for Law Enforcement, Public Service, Paintball Teams, ROTC, JROTC, clubs, restaurants, hunters, or for anyone needing custom name tapes, luggage tags and more. 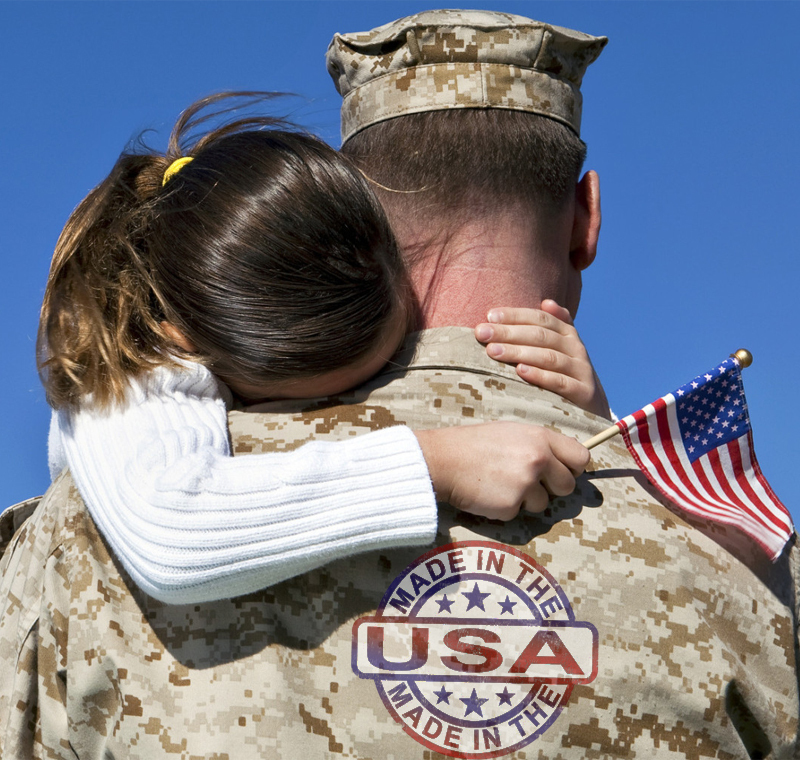 We are veteran owned and operated, so we understand the importance of providing quality products from right here in the heart of the midwest. Based out of Tomah, Wisconsin, situated between Fort McCoy and Camp Douglas military bases, our customized services offer a wide variety of personalized and official embroidered tapes, patches, fobs, collars, bracelets and other great gear with hundreds of customization options. We also offer hook and loop for uniform repair. Additionally, you will find a selection of Outdoor gear and some tactical gear. For dealer inquiries and large orders from local/state/federal government, law enforcement agencies, universities, youth organizations, churches, etc., please call us at 1-608-372-5100 or 608-387-0295 for quantity pricing. We strive for quality and durability at a fair price, because we understand the importance of a name. Feel more comfortable ordering through mail or over the phone? We accept American Express, Discover, MasterCard, Visa and PayPal as well as personal checks and money orders. 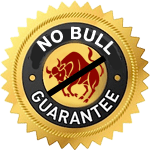 Read some of the kind words our customers have written about our products and service and discover in their own words that we have established a reputation for quality and excellence! Amazing service. They put the customer first. Service is so fast too. Competitors take 2-3weeks so sew on name tapes. They take 2-3 days and CAN do same day if need be. They set the standard for how a small business should run. Thank you for the quick and accurate service. I ordered embroidered gear tags on Wednesday or Thursday and they arrived today, Saturday. It was exactly what I wanted, ordered and expected at a reasonable price delivered quickly. They have wonderful service awsome products and are very friendly.